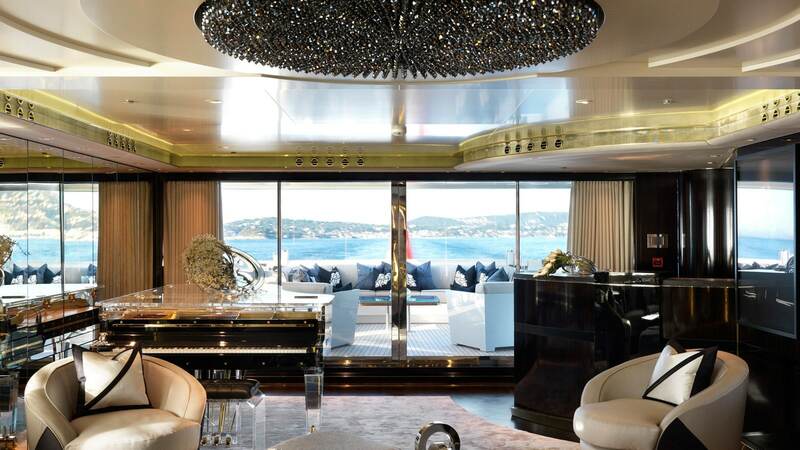 Owning a yacht is an unmatched and exclusive accomplishment – the highest echelon of luxury experiences. At IYC we believe that the yacht ownership process should be enjoyable from start to finish and our passionate team will work for you to provide an effortless yacht sales and purchase process. 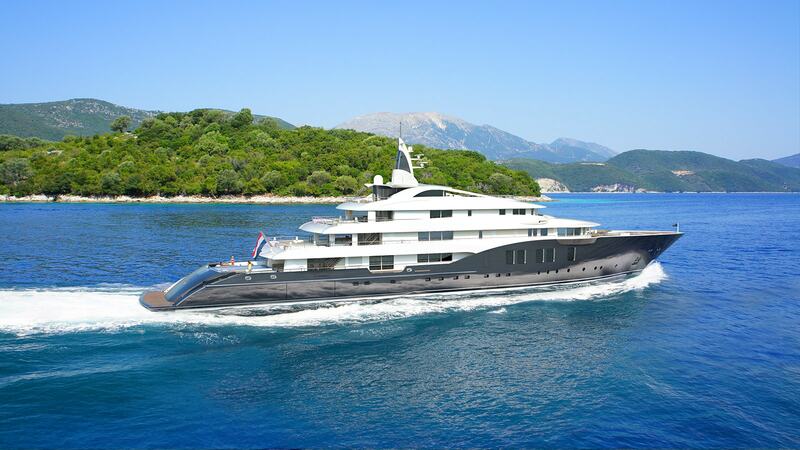 We will help to match you with the perfect superyacht, ensuring many happy years on the water. IYC is a proud market leader, always topping luxury yacht sales performance charts and consistently ranking as a Top Three brokerage house for worldwide sales. In 2018 IYC processed an impressive 10% of all global yacht sales. Our expert team includes the best in their field, with award-winning brokers and a large team of Yacht Consultants based in yachting hotspots around the world. The IYC team is dedicated to providing candid advice and insight, always with strong ethics and complete transparency. We honour your trust and do not take your decision to work with us lightly, and will always provide an efficient, informed and tailored service. IYC understands that every yacht and client is unique and we are committed to finding you and your family the perfect luxury yacht. 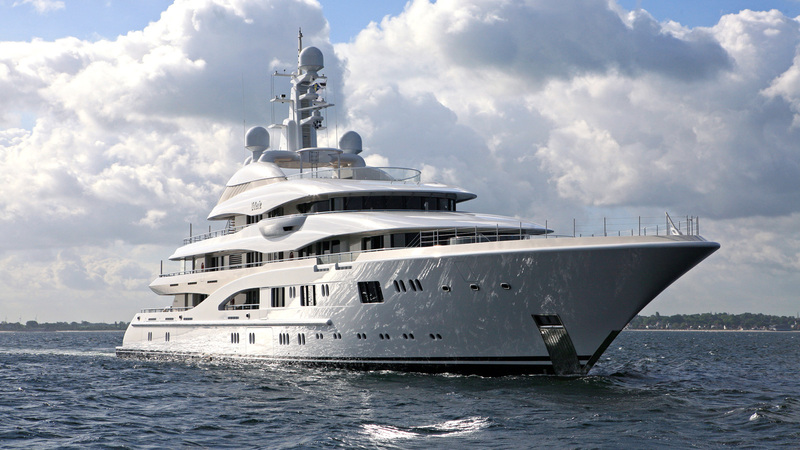 IYC has an extensive fleet of yachts centrally listed for sale, with a combined value of over $1.1 Billion, and a yacht to suit every buyer. 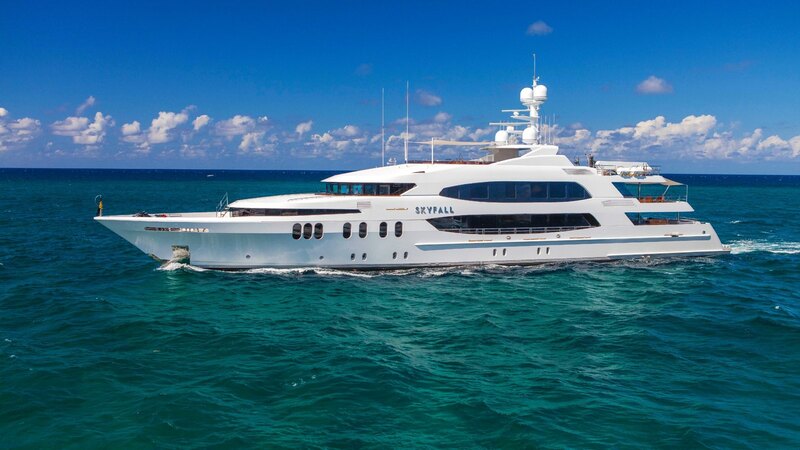 Browse our listings of luxury yachts for sale to get a feel for all that is on offer. Once you have connected with us, our Yacht Sales team promises a seamless experience and tailored advice, always working with you to present the best choice of yachts available for sale. Whether you have your eye on a specific yacht or are unsure of where to start, let our Yacht Consultants take care of all the hard work. We will listen to your needs and dreams and curate a tailored selection of yachts for you to view. 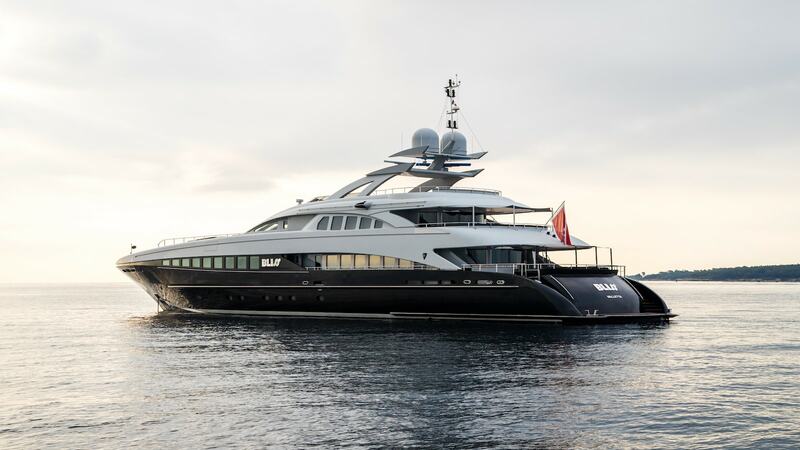 Whatever the size, builder, specification or yacht type you are after, the IYC team will suggest the yacht best suited to you – we take great satisfaction from matching our clients with their perfect megayacht. IYC has a wide global network, with 14 offices strategically located around the world, and a highly experienced and knowledgeable team. 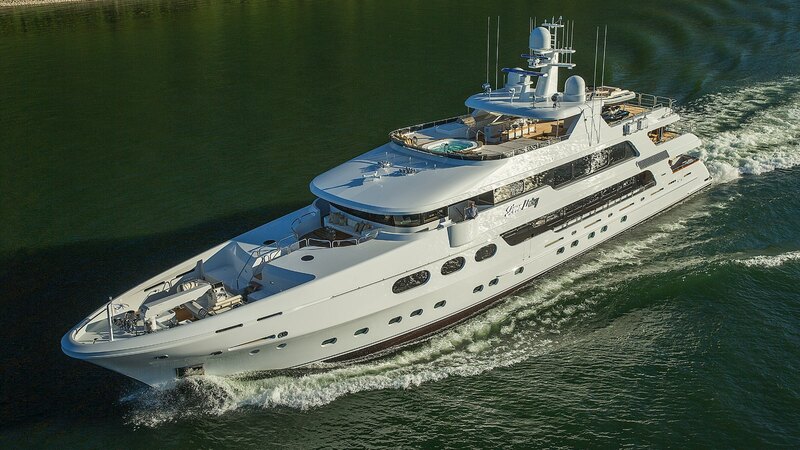 Our selection of luxury yachts is unrivalled, with an inspiring selection of yachts always on offer.